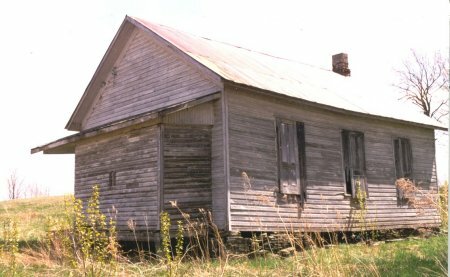 Joan photographed this former school in May 1999. 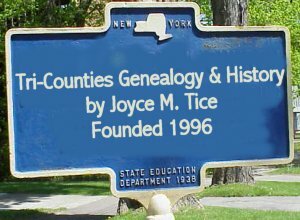 It is in the corner of Steuben County that borders Southport in Chemung County NY and Jackson in Tioga County PA.
My mother taught at this school in 1916 & 1917. Eunice M. Johnson Allen. Other than paint the school looks good.